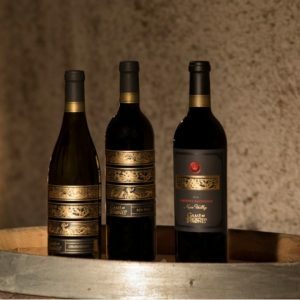 The ONLY authorized wines of one of the most watched awarded HBO series of all time! 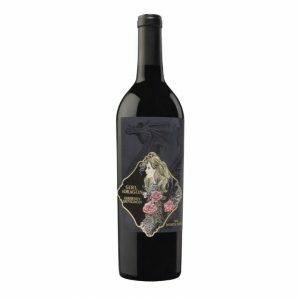 Bob Cabral has been involved in growing and making wine since his childhood helping his grandfather make wine. 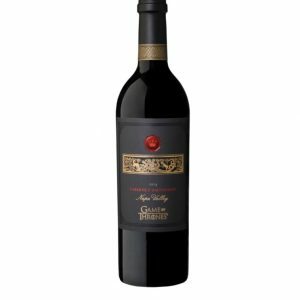 A fourth generation farmer and grape grower, he took all he learned at the family farm near Escalon, California and applied it to his degrees at Fresno State University. 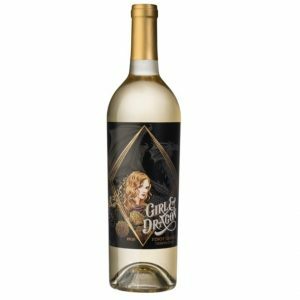 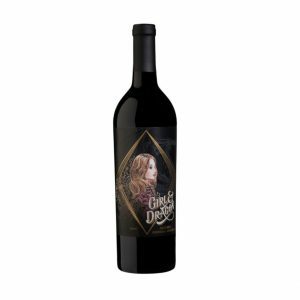 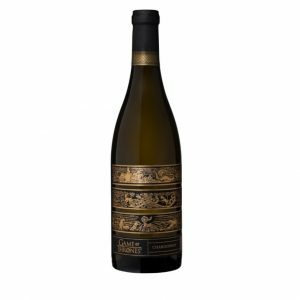 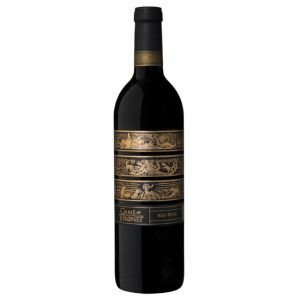 A fan of Game of Thrones, Bob was challenged to craft wines to match the strength the characters and the terrain of their kingdoms. 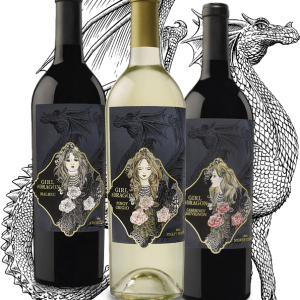 Bob’s meticulousness and patience has yielded wine that embody the spirit of the HBO® series.